Physiotherapy (also known as Physical Therapy) can help with virtually any condition that affects your muscles, ligaments, joints or nerves. Evidence based treatments can help manage the effects of injury, illness, surgery, childbirth, ageing and poor posture as well as the stresses and strains of everyday life. In 1999 Sports Physiotherapy International (SPI) our HK based company formed a joint venture with International SOS Beijing to provide physiotherapy services for their clinics in China. 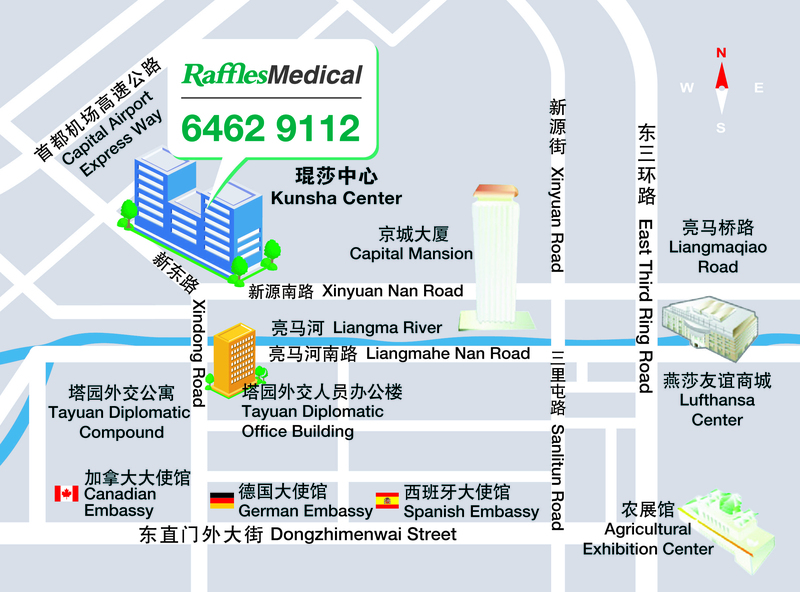 From one small room with the only foreign trained, China registered physiotherapist in Beijing we have since expanded and changed names. 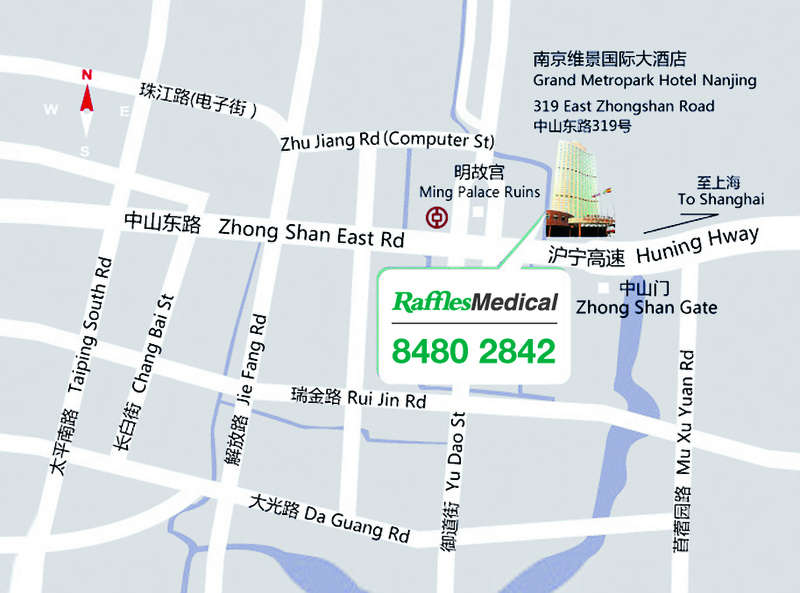 In October 2015 a Joint Venture company was formed between International SOS and Raffles Medical Group with Raffles becoming the managing partner and so the clinic was rebranded at the end of March 2016. In May 2016 SPI became SPI Prohealth when they partnered with ProHealth Asia in Hong Kong. SPI ProHealth/ RMG physiotherapy services in China are currently operating at three venues in Beijing, Tianjin and Nanjing clinic locations. We employ staff from several different countries and all have been trained at recognised overseas institutions and are licenced to practice in our home country. It is also a requirement to be registered with the local health bureaus in order to legally work in China. In Beijing, registration requires the successful completion of a formal locally administered exam. Staff have a minimum of 5 up to 40 years post-graduate experience and maintain continuing education standards, as required by our individual national physiotherapy boards. We are able to offer a multilingual service and provide translators if required. People seem to think that it is OK to have pain or dysfunction. We accept that things stiffen up or fail to work – but it isn’t normal to have an aching neck at the end of the day, and you don’t always have to give up your favourite activity because you have “weak” ankles or a stiff back. It most certainly isn’t convenient to be incontinent when you jump or laugh. If you have had surgery or suffered trauma to your knees or any other part of your body then comprehensive rehabilitation is critical to optimal recovery. The problem is that most of us tend to ignore our ailments until practically incapacitated or fail to progress with rehabilitation because we get too rushed with work and family commitments. The truth is that if you seek advice earlier many problems can be sorted or even prevented. If you complete your rehabilitation you stand a better chance of regaining optimum function. 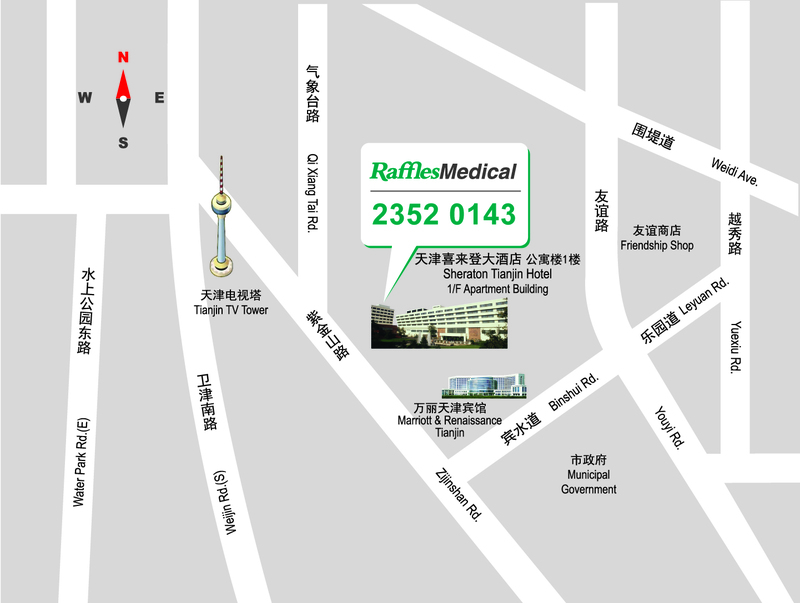 At Raffles Medical Clinic Physiotherapy Department our philosophy is to provide exceptional, client focused care. Pride is taken in our experienced “hands on” approach. Your problems will be thoroughly assessed and your condition evaluated in order to give you a diagnosis and to help you understand what is happening. An individually designed and effective treatment plan that takes into account your work and lifestyle, leisure activities and general health will be developed. Advice on how to help your self will be given because we truly believe that prevention of further problems is an important aspect of care. We also have extensive connections that will allow us to refer you to other professionals if required. Please check with your insurance provider whether you require a Doctor’s referral for Physiotherapy in order to reclaim treatment costs. Your first appointment should be for 45 minutes. Your physiotherapist will advise you how long your follow up sessions should be.